This is a unique course that is addressing a hot topic in our world today. This course does not focus on the political or scientific differences that surround marijuana use, rather it focuses on the deep-seated thinking errors that are associated with marijuana abuse. Participants are given an opportunity for self-discovery as they read and respond to real stories of how marijuana abuse has affected real lives. 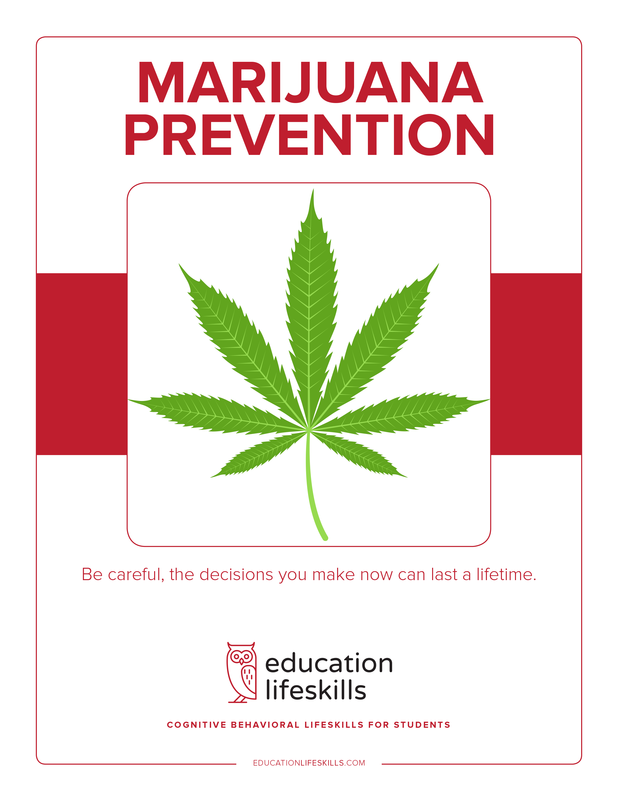 Tangible solutions and increased awareness can help participants avoid the negative consequences that are connected to marijuana abuse.